The area is perfect for walking/hiking and cycling. Swimming/water activities: There is a fantastic new indoor and outdoor pool in Thouars (20 mins drive away) with water slides, water shoot, children's pool, play pool, Jacuzzi and beach volley ball. There is also a fantastic chlorine-free outdoor fun pool at Argenton Les Vallées (20 mins) and kayaking on the river Argenton. Vihiers also has two outdoor swimming pools (just 20 mins drive away). There is another large public indoor pool at Doue La Fontaine, with a children's pool, with water shoot and Jacuzzi. 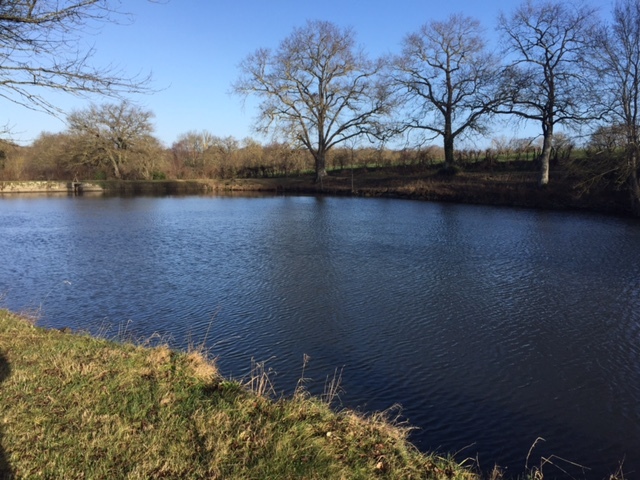 Fishing - we can arrange exclusive access to a nearby lake. In addition there are several rivers in the area. Golf - several in the local area all less than 1 hour's drive away. The pretty and historical town of Thouars is well worth a visit, including the large general and covered food market every Friday. Antique markets take place every Sunday throughout the month in the local area. There are plenty of supermarkets in the area and a little local one (5 mins drive away in Neuil sur Layon) where you can buy excellent fresh meat and veg and general groceries. Open Sunday mornings. Our competitive prices include linen etc and tourist tax!